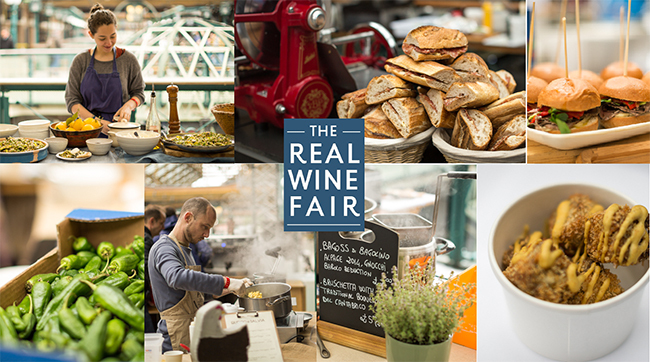 In tandem with the tasting, The Real Wine Fair will be featuring as usual a series of seminars and tasting masterclasses given by growers, winemakers and wine trade experts. 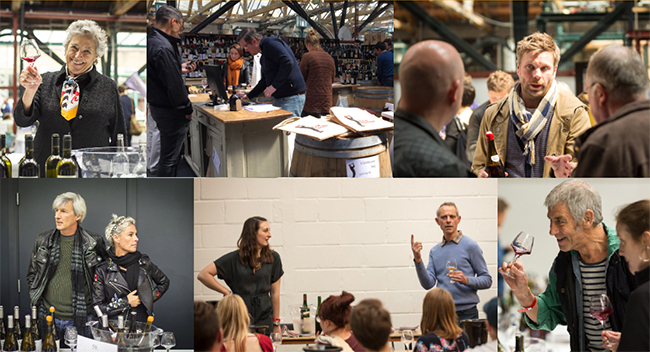 12noon – 12:45pm – Heidi Nam Knudsen & Jon Passmore – Re-tasting wine: How we can become more informed drinkers. 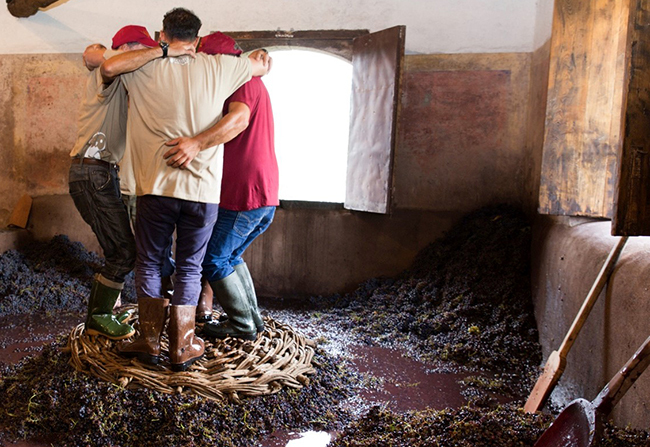 1:15pm – 2pm – Ines Salpico, Jamie Goode & Growers – A Country of One’s Own – Portugal’s Quiet Wine Revolution. 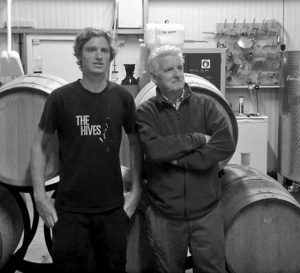 On Monday, the seminar room will be given over to BYO Podcast (Derek Morrison and Mike Hopkins) who will be streaming live from the fair and interviewing a host of growers and natural wine luminaries. 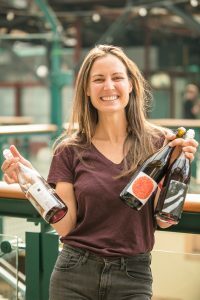 ‘Bring Your Own’ is a podcast and web series about wine and the people who make it, made by people who drink it. Host Derek Morrison will be inviting guests to share their own bottles that have a special meaning for them.